The Division of Community Affairs serves as both a major leader and partner in projects that address important community issues. The following key external partnerships help the University fulfill its mission to advance the intellectual and social condition of the people of Alabama while providing campus and community-wide leadership of efforts designed to improve the quality of life for individuals and communities in Alabama and beyond. 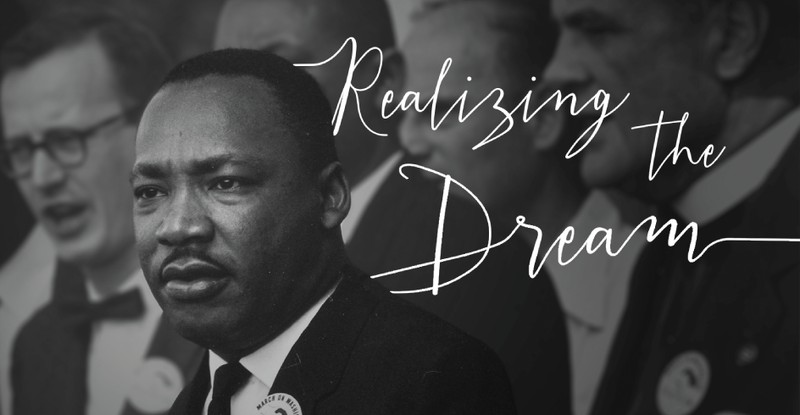 The Realizing the Dream celebration includes a Legacy Banquet with speakers from the world of literature, journalism, politics, religion, education and others; a theatrical presentation; a concert; and a lecture series. 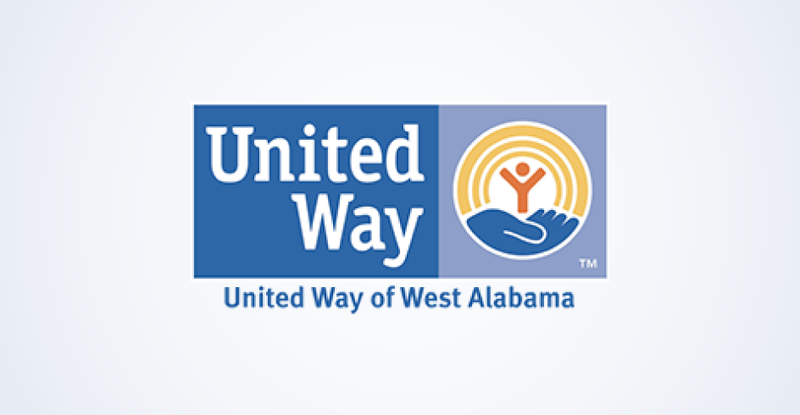 The United Way campaign brings our diverse community together in support of the United Way of West Alabama. 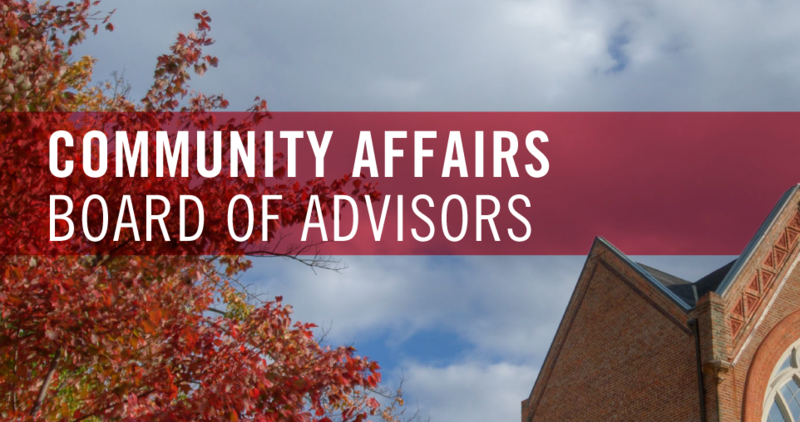 The Division of Community Affairs leads the annual UA United Way Campaign with a structure that provides opportunities for UA colleges and administrative units to host the campaign each year. The board supports campus-wide initiatives that increase student success and retention and facilitate student involvement in entrepreneurship, innovation and development of thoughtful global and community leaders.